Give the Gift of Luxury to someone who means the world to you! Looking for that gift for someone who has everything? 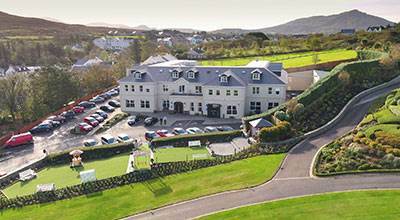 Well, look no further as Ballyliffin Lodge & Spa Gift Vouchers are the perfect solution. 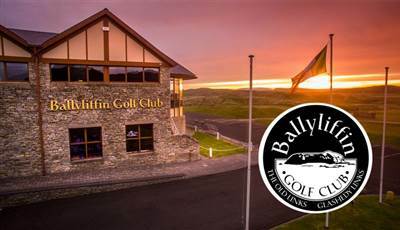 A Ballyliffin Lodge Hotel Gift Voucher is tailor made to suit your individual requirements. 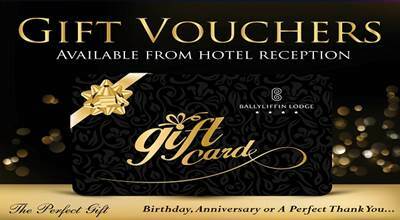 Gift Vouchers are available in denominations from €10+ and can be used for accommodation, dining, golf, spa or perhaps just a few relaxing drinks in the hotel bar. 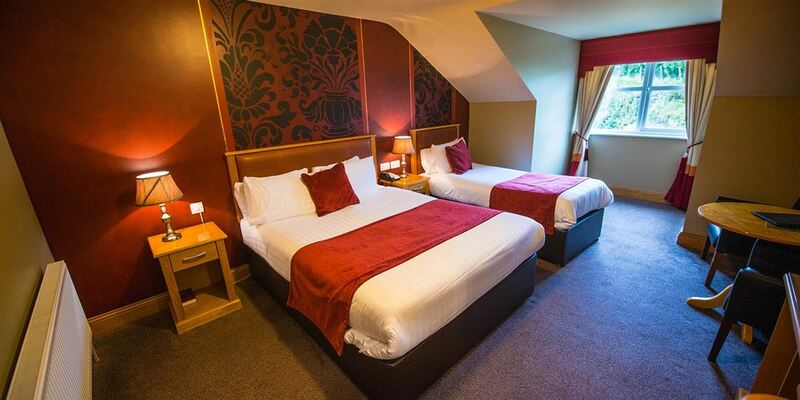 Once purchased vouchers can then be redeemed at a date of your recipient's choosing within 12 months of issue. All vouchers purchased on line will receive immediate confirmation of order, however if you request actual vouchers, these will be posted within 24 Hours of voucher received.